NintendObserver’s select content on Shovel Knight: Treasure Trove for Nintendo Switch. 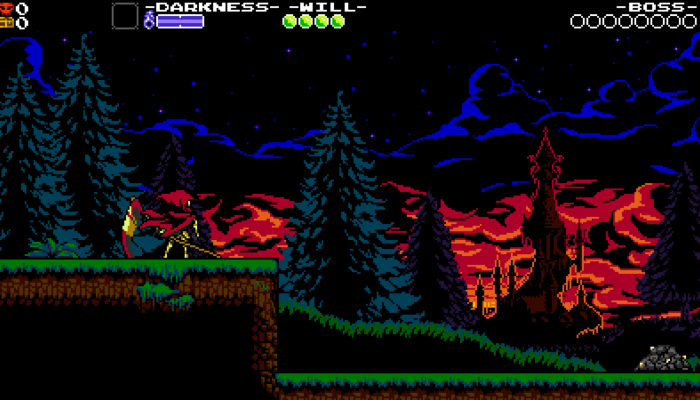 Shovel Knight Treasure Trove’s final game. 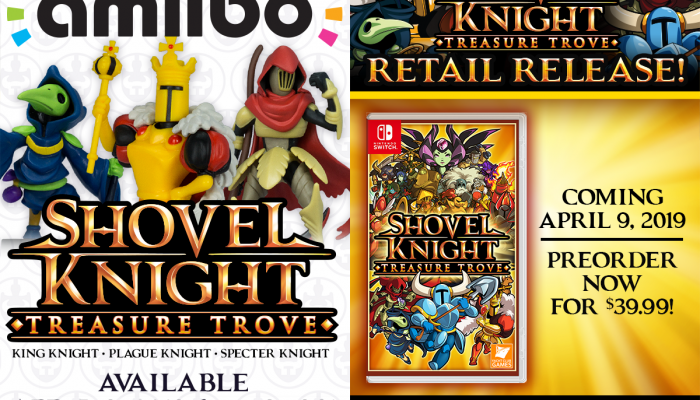 Shovel Knight Specter of Torment and Shovel Knight Treasure Trove available day one on Nintendo Switch. 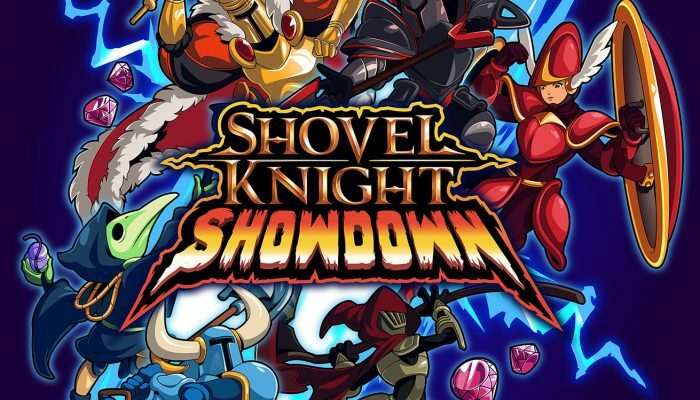 Shovel Knight Treasure Trove and Shovel Knight Specter of Torment will launch first on Nintendo Switch. The Shovel Knight franchise comes to Nintendo Switch.